Hello my lovelies! Another week, another Monday. At least there are only two more days until Christmas so everyone is gonna enjoy some rest soon. 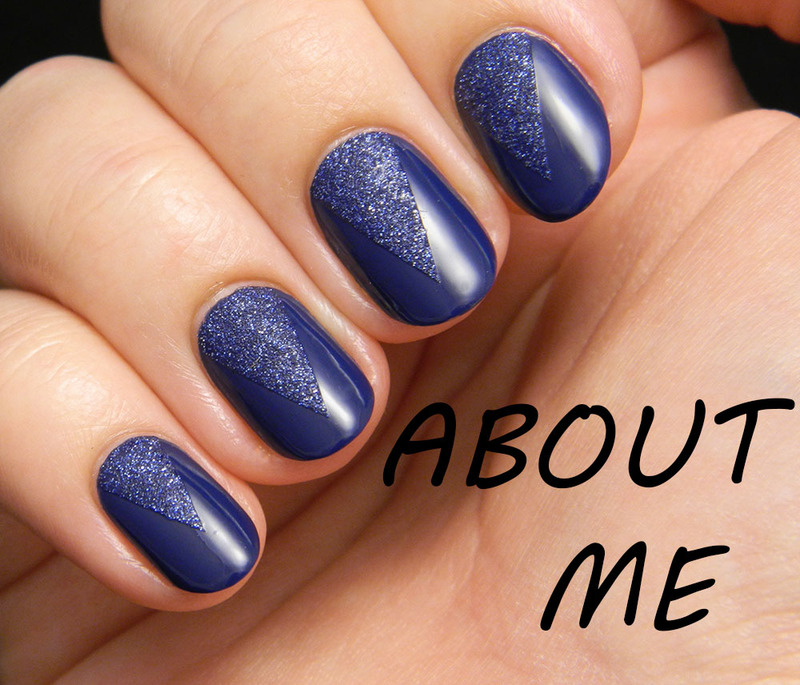 I'm taking a break from the holiday manicures to show you some blue nails. They are actually very sparkly so they still go well with the season. 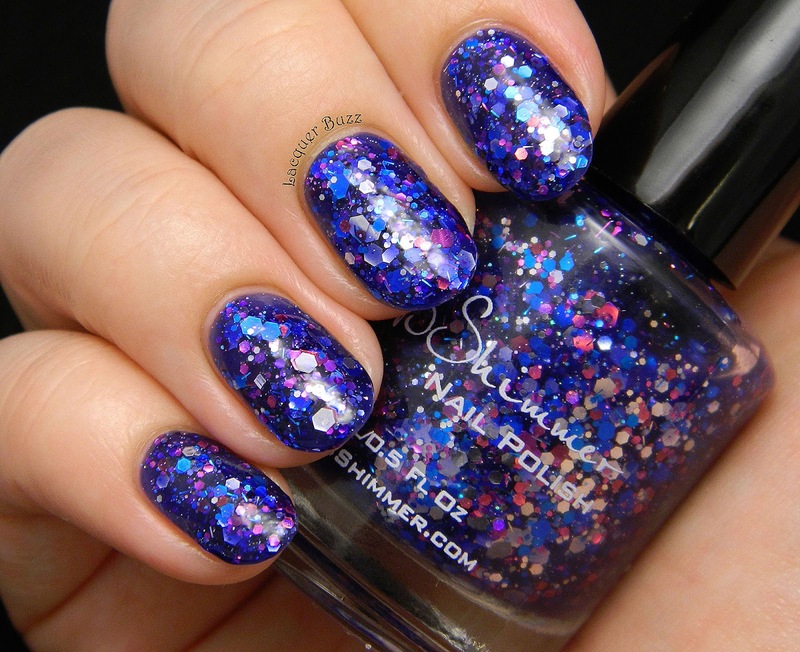 This KBShimmer beauty is a true glitter bomb. Compared to I Got A Crush On Blue, where the glitter looks like it's floating in the jelly base, Hex Appeal is absolutely packed with glitter. It's really easy to get a good payoff without any shaking or fishing around in the bottle. 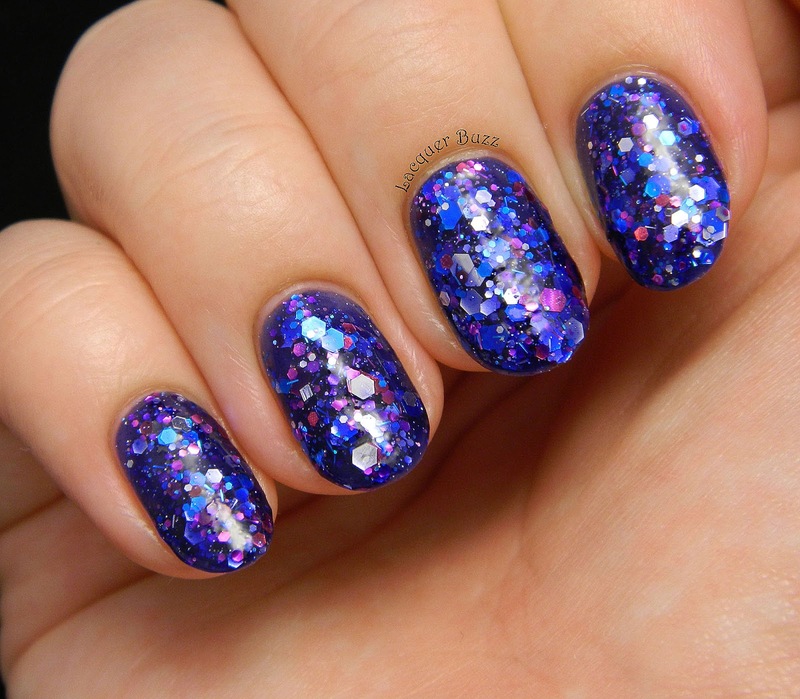 Hex Appeal consists of a navy jelly base that is full of different sizes and shapes of glitter. It's mostly blue and purple with some silver mixed in. As usual with jelly polishes, this needed 3 coats to be perfectly opaque and I added some top coat to smooth it out. 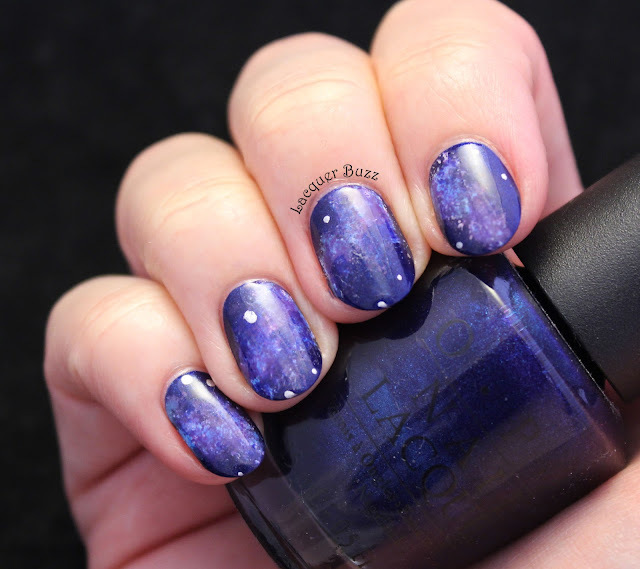 I wore this manicure a few weeks ago and I do remember I loved it a lot. It just waited patiently for its turn on my blog. I'm glad I posted it now because I find it really festive. 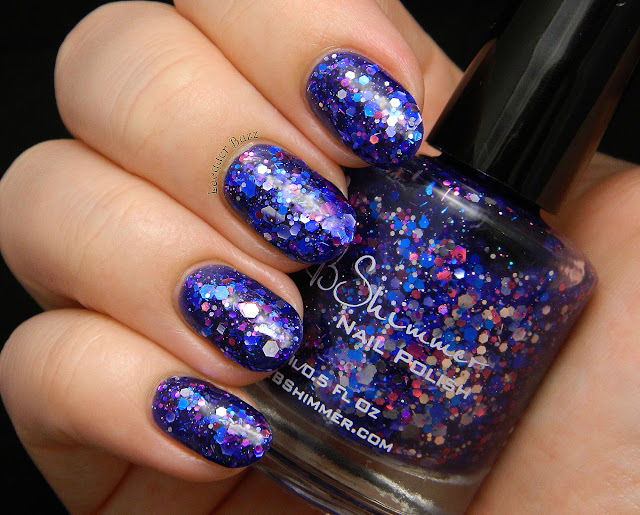 KBShimmer is my favorite indie brand. 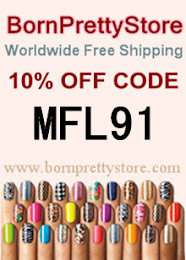 I love every single polish they make, which made it really difficult for me to choose only a few to get. 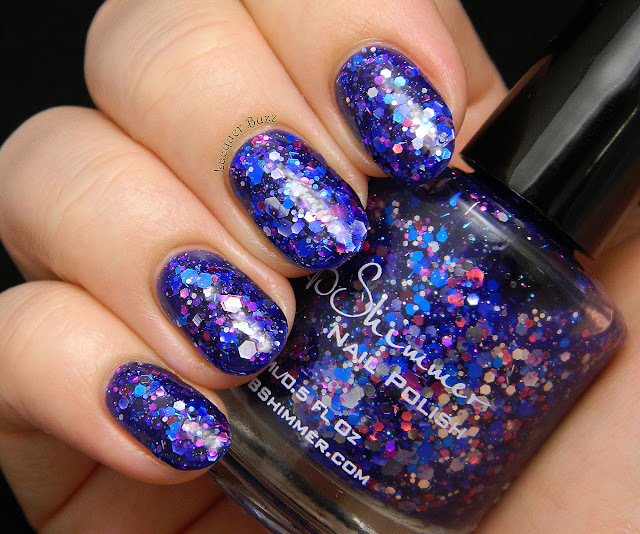 I couldn't be happier that I now have this polish in my collection because it's absolutely beautiful. 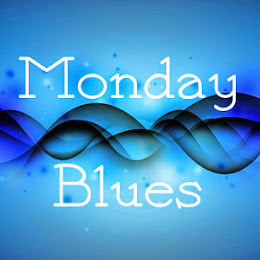 Don't forget that you can see more Monday Blues by clicking the links below! The glitter in this is amazing!!!! Asa este! E chiar superba! I know! Thank you, Marisa!